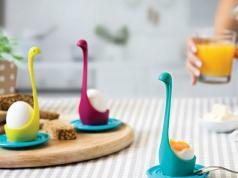 Here is another tool that lets you make poached eggs conveniently. 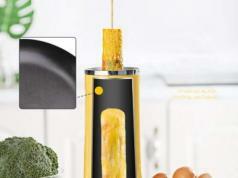 The Lekue Poached Egg Maker comes with a metal mesh in the bottom part to cook your egg perfectly without excess whites. 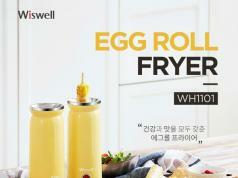 Simply open the lid, put a glass under the egg poacher, break your egg, and put it in simmering water for a few minutes. Like what you see? 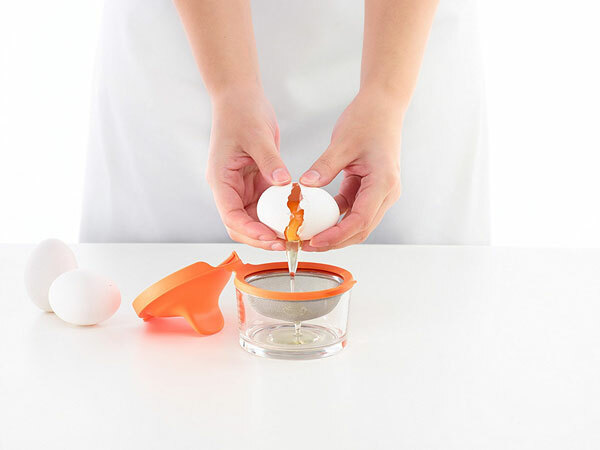 This egg maker is available for $22 at this time.